We did a repair this morning for a expat named Sam. He was working on the Palm when his iPhone 4S fell out of his pocket and crashed onto the floor. Without even looking at it, he knew that the screen had cracked. This had happened to a number of his friends in Dubai and now he was the one with a broken iPhone 4S screen. Thankfully the phone still worked, so Sam called one of his friends that had broken their iPhone 4 screen and asked where they got it fixed. 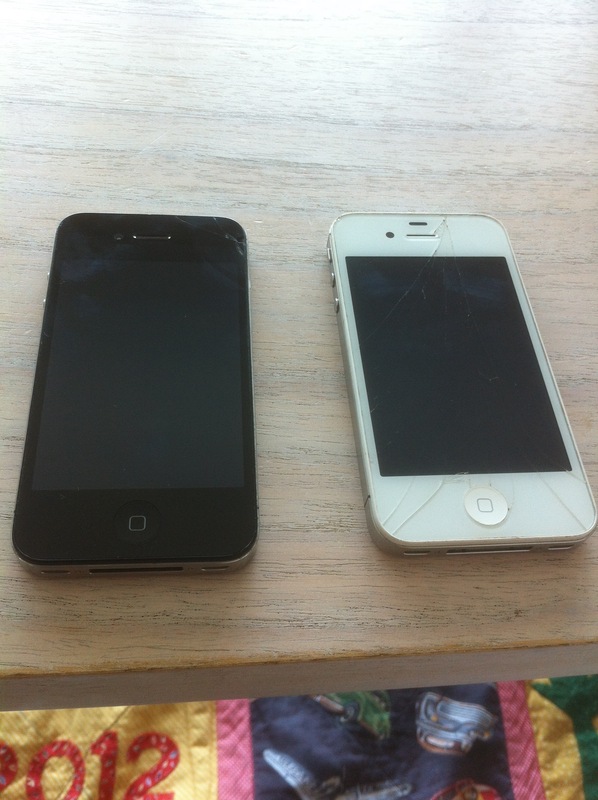 His friendly highly recommended us at www.irepairuae.com and said we worked wonders getting his iPhone back to normal. Within a couple minutes Sam was on the phone with us and setting up an appointment. We met him at his office on the Palm and fixed his broken iPhone 4S screen in about 30 minutes. 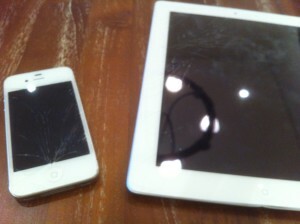 Greg filled out a repair form earlier today saying that he had smashed his iPad 2 when he was playing with his daughter. Before he knew it, his iPad was laying on the floor with a broken glass screen. His daughter only being the tender age of 2, he understood it was his responsibility and not her fault. He was still frustrated, though, knowing that he’d have to pay a fortune to get his iPad fixed in Abu Dhabi. With a little searching around on the web, he found a company that would come to him at his home and repair his iPad screen on the spot for a fraction of the cost it would be to send it away or get it fixed at one of the big shops. 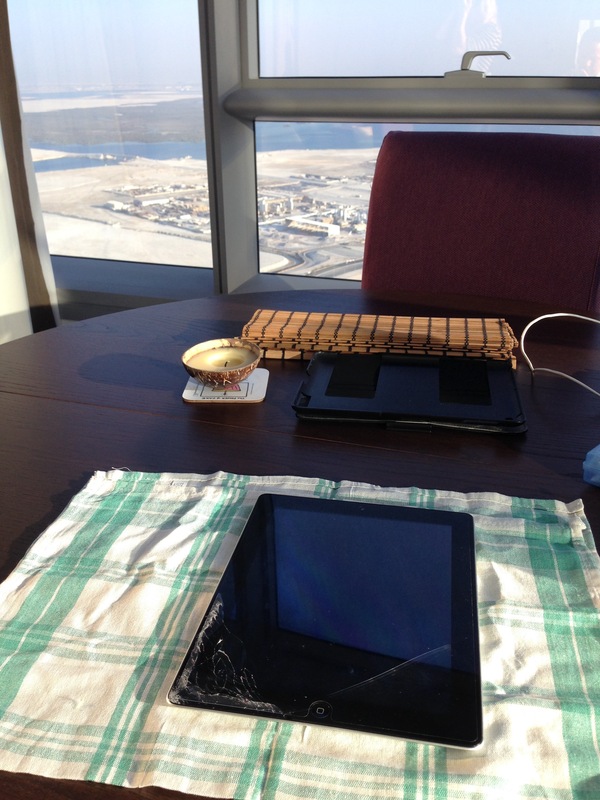 We met Greg at his home in Bateen and repaired the broken glass on his iPad 2 in under an hour. Greg was thrilled and promised to keep it far away from his daughter – at least for another year or so. Does anyone do an iPad Screen Repair? They are wonderful machines. They help us in schools, at work, entertain us at home, help us with directions. They have helped make things a million times easier. Unfortunately, when dropped on a tile floor they tend to cracked fairly easily. Such was the case with Erika when she was getting ready to go to work. She was working on her iPad 2 the other day when her iPad slipped out of her hands and came crashing to the floor. This had happened many times before and she never had any problems because she had a protective case on her iPad. This one particular day, however, she decided she wanted to take her iPad our of the case as it was starting to feel a bit too bulky. She had bought it a one of the local kiosks in the mall and thought that she would love having it on. Times changes and she no longer felt like it was necessary. Sure enough, the next thing she knew was she had a broken iPad screen and nowhere to turn to in Abu Dhabi for an iPad screen repair. She had no idea what to do and began asking friends what they thought. Many advised her to turn to the Internet to see if there happen to be any service out there that could fix a broken iPad 2 screen in Abu Dhabi. Was it even possible to repair or replace the screen. She had no idea and was curious to find out. A few clicks later, she stumbled upon www.irepairuae.com and decided to give us a try. She filled out a repair form and got a call back a few hours later. We met her in the lobby of her apartment building and fixed it on the spot. Within an hour, she had a brand new iPad. 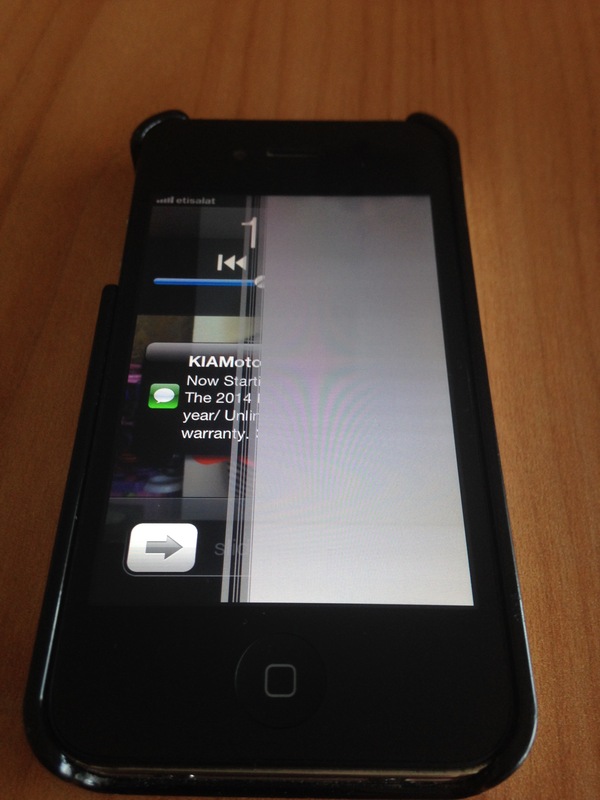 Yesterday we did a cracked iPhone 5 screen repair in Abu Dhabi for a lawyer named Tim. He was crushed after watching his iPhone crash to the floor. This was his baby, the one thing that he cherished in the world. Not true, of course. But as we all know, our iPhones and iPads are things that we have come to need and use on a daily basis. Can you imagine not having access to your iPhone anymore? Oh, the horror! Seriously, though, we have become dependent on our devices. 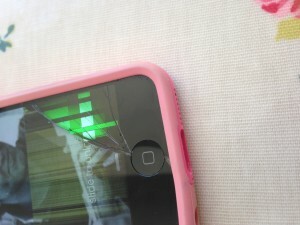 When he picked up his broken iPhone from the floor, the glass screen had broken into pieces. This was disappointing to say the least. He didn’t know where to turn to get his cracked iPhone 5 fixed in Abu Dhabi and thought that he would just have to buy a new one. He began asking some friends and looking around for stores that may be able to help. He lives on Reem Island and wasn’t sure there were any company or service that would be able to help assist his in getting his phone back in working condition. This was a bummer to think about. After nearly an hour or so, he decided to turn to the trusty ol’ Internet to see if there was any place out there that could fix a cracked iPhone 5 screen in Abu Dhabi or Dubai or somewhere else in the UAE. Fortunately he found a few companies that did that type of repair A few clicks later, he found us at www.iRepairUAE.com and decided to fill out one of our repair forms. We got back to him shortly after and met him in the Tourist Club, Abu Dhabi Mall area to fix his screen. 25 minutes later, he had a brand new looking phone.